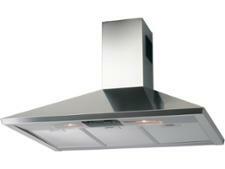 Neff D65FRM1S0B cooker hood review - Which? 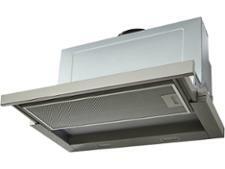 Neff wants you to know that its D65FRM1S0B chimney cooker hood is magnetic, can be written on and can be used as a bookshelf. 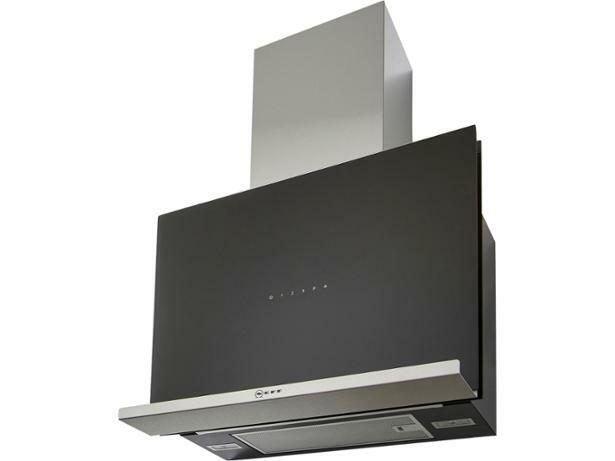 But you won't want to contemplate its substantial price if this cooker hood doesn't also extract cooking smells, steam and grease quickly, quietly and efficiently. Find out from our review how it got on in our tough tests.